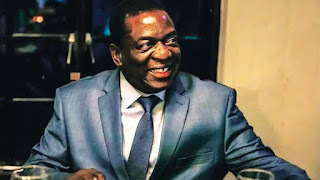 President Emmerson Mnangagwa in June charmed the people of Masvingo at his provincial star rally held at Mucheke Stadium grounds when he made a bold promise to reopen the local Cold Storage Company (CSC) plant that was shut down years ago. 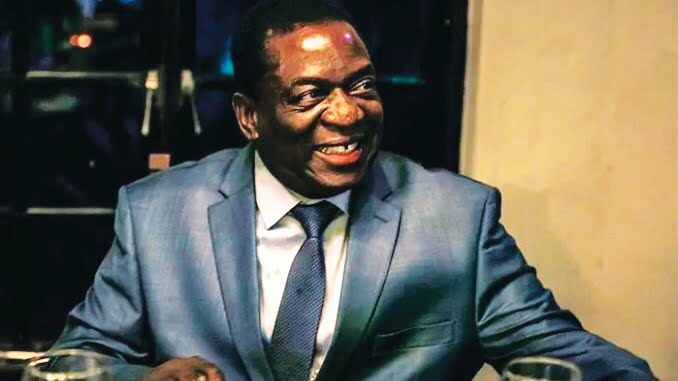 Mnangagwa told thpusands of supporters who thronged Mucheke Stadium for his address that the plant was to be opened on July 31 but it's now August and nothing has happened. Addressing thousands of party supporters then, Mnangagwa said some former CSC workers were already being called back to their jobs and more will be recruited. "There is CSC which used to be a big employer here in Masvingo but it closed many years ago. We are, in a week's time, going to sign an agreement with an investor we met in Davos and they will give us the money so we can revive the company. "I went at the site and saw that they had already begun some renovations and former workers have been called back to work. "On 31 July, a day after voting, that is when CSC will open and begin operations. So let's focus on things that brings employment for our people," said Mnangagwa amid wild cheers from the crowd. The current situation on the ground has not changed and CSC remains a sleeping giant. Its huge cold rooms are being used as warehouses for furniture companies such as TV Sales and Home and Teecherz Furnishers. People who spoke to TellZim News said Mnangagwa lied about CSC just to lure votes but the time frame was not feasible. "It was election period and candidates would say anything just to get votes. We hoped the President was being sincere in his promise but we later discovered it was just a dummy. "We were very hopeful because the President repeated that economics first and we believed him. Many people went to CSC to apply for jobs but they said they were not hiring," said one disgruntled job seeker. A former CSC employee said they went back to their employer after they heard the President saying the company was rehiring former employees but was shocked when the management professed ignorance over the matter. "I had high hopes of getting a job because I was with the company when it closed shop but they told us they were not hiring anyone and for them to be opening any time soon was next to impossible and no money came from any investor," he said.